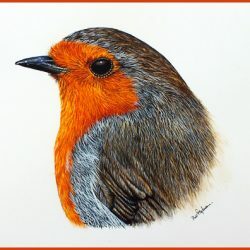 Giclee Print of my original watercolour painting. 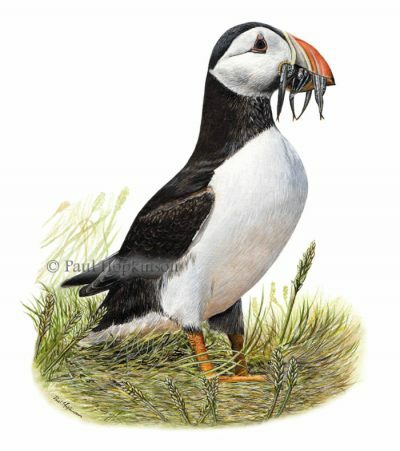 Puffins are very familiar birds, but have sadly been in decline over recent years. We are fortunate to have a growing population on the island of Lundy which is just off the North Devon coast. On a recent visit we were thrilled to spot puffins out at sea. Unusually for a bird they nest in a burrow, where they raise their little puffling on tasty sand eels. I personally oversee the printing process to ensure that all colours are a perfect match to the original. The inks are of an exceptionally high quality and are lightfast (archival), providing you with many years of rich, true colour. 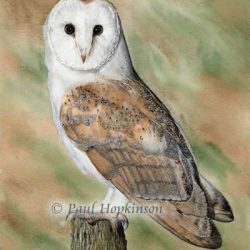 The paper is 100% cotton watercolour stock. Your print arrives carefully packaged flat in a protective envelope all ready for you to mount and frame as you wish.